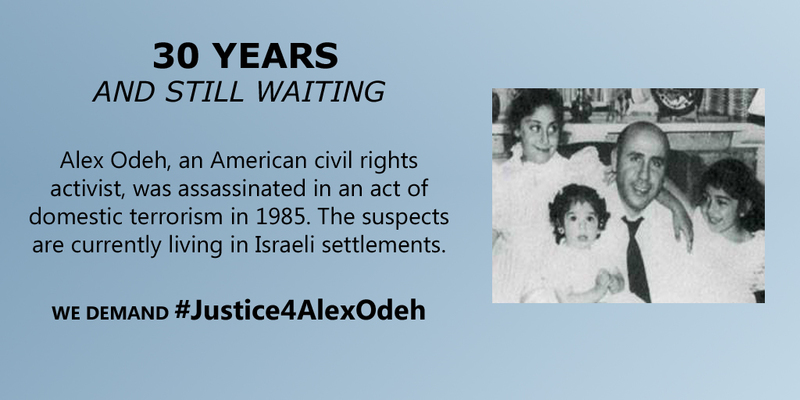 30 years later, still no justice for Alex Odeh. 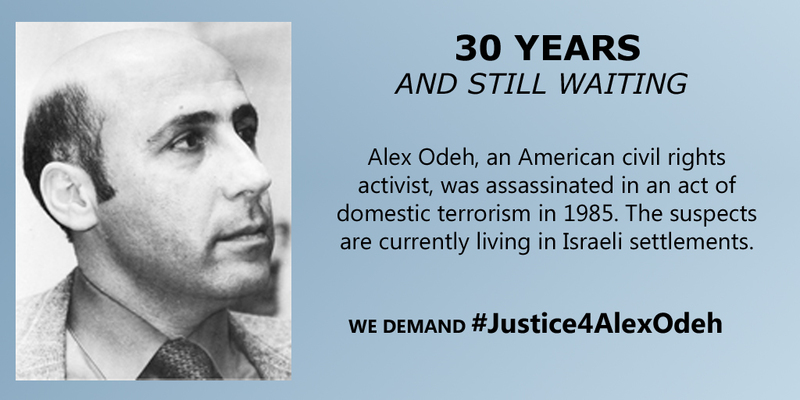 Take Action: Demand Justice for Alex Odeh. 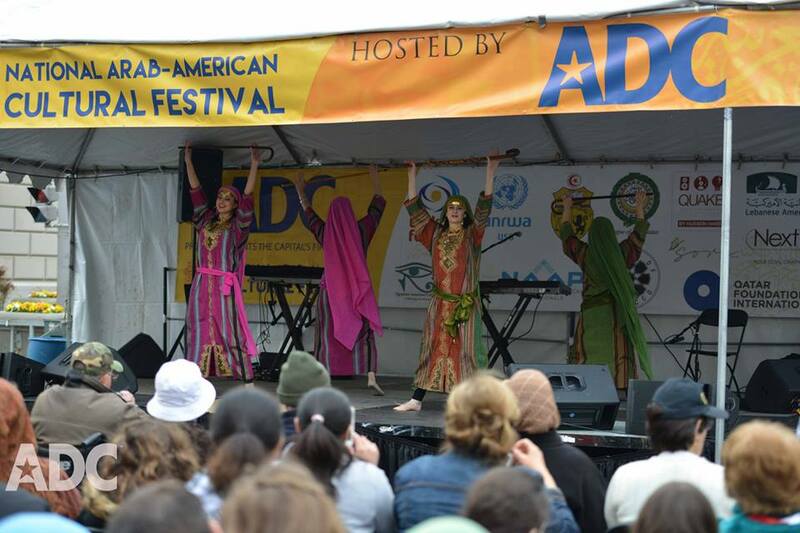 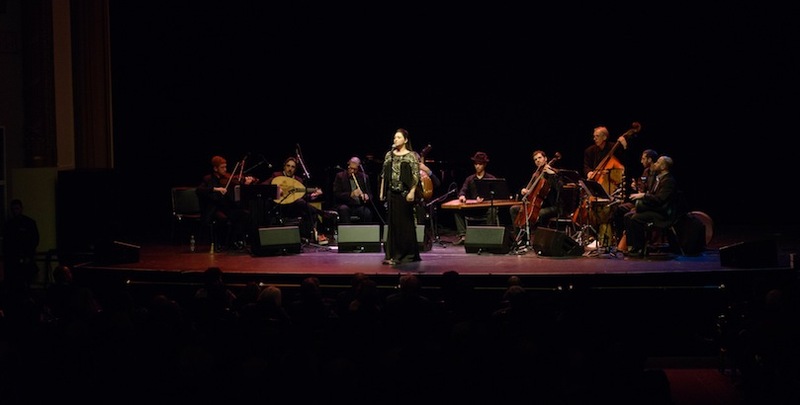 ADC Hosts First Annual National Arab-American Cultural Festival In Washington, DC!. 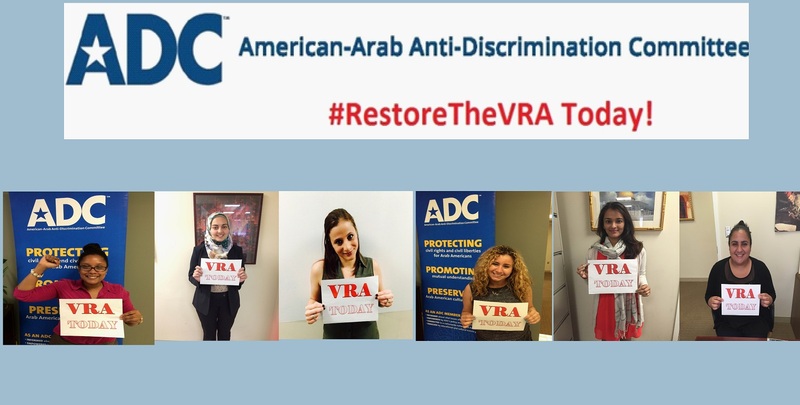 Take Action: Tell Congress to Restore Voting Rights and Strengthen Our Democracy!. 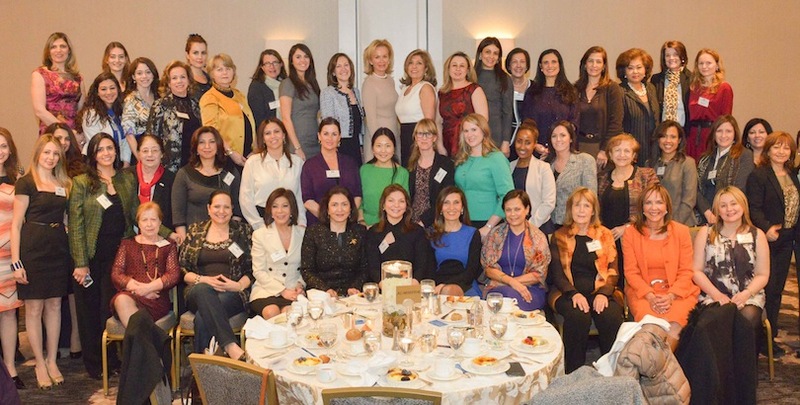 International Women’s Day Celebration 2015. 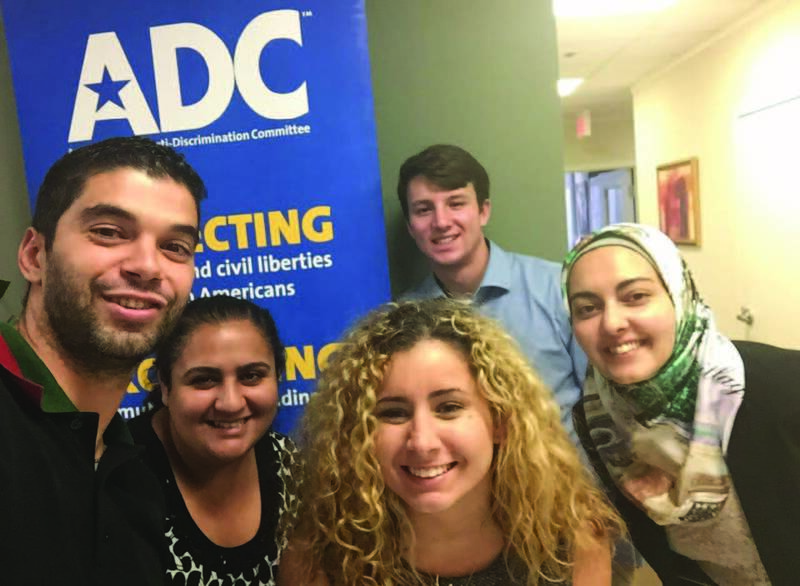 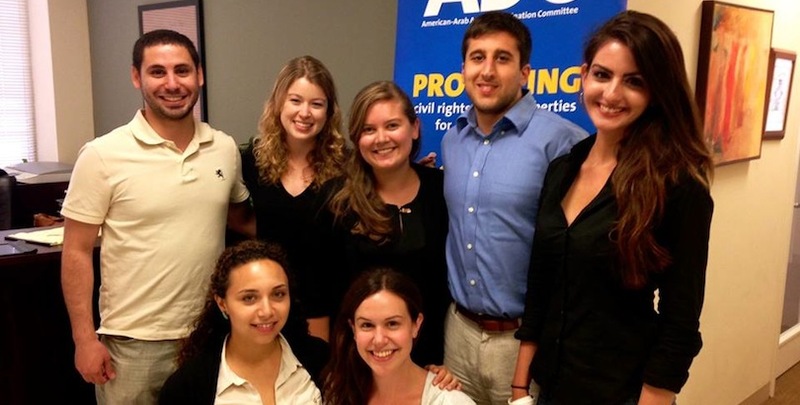 ADC Extends Application Deadline For Anthony Shadid Summer Internships. 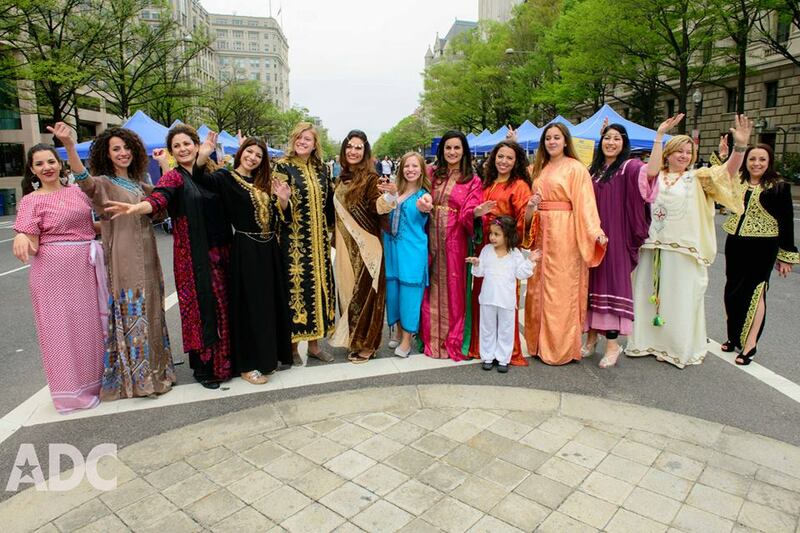 Thank You for Making Turaath a Success.